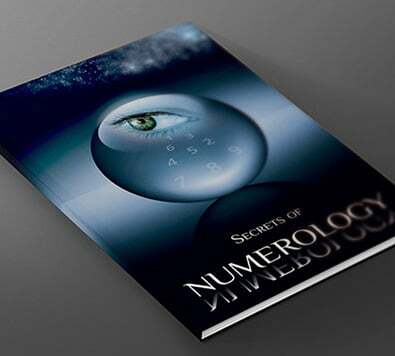 Numerology is a kind of real and precise science that has been practiced for centuries, one that is never wrong. Just like the numerological chart, it focuses on the characteristics numbers can give to our behavior, simply using our first name, last name, and our birthdate, which are our faithful companions in life. In occidental numerology, each letter is represented by a numerical value, which indicates its vibratory frequency. In other words, each letter can be converted into a number. Below, you will discover the table of correspondences between the numbers and letters. This table will enable you to calculate your numerological chart. The study of a numerological chart is a complex operation that can only be performed by a numerologist. In this article, I will explain in broad terms how to calculate and analyze your numerological chart. By referring to the table above, you will be able to extract the numerological chart of a person to derive their golden number. Victoria Martin was born on 19/08/1956. In this example, the number that will be used to establish Victoria Martin’s numerological chart is 4. You now hold all the keys to calculate your numerological chart all by yourself and determine what your golden number is.